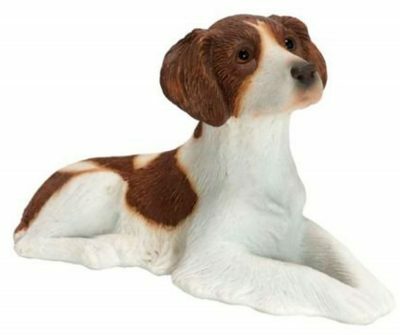 These Brittany figurines are absolutely stunning. 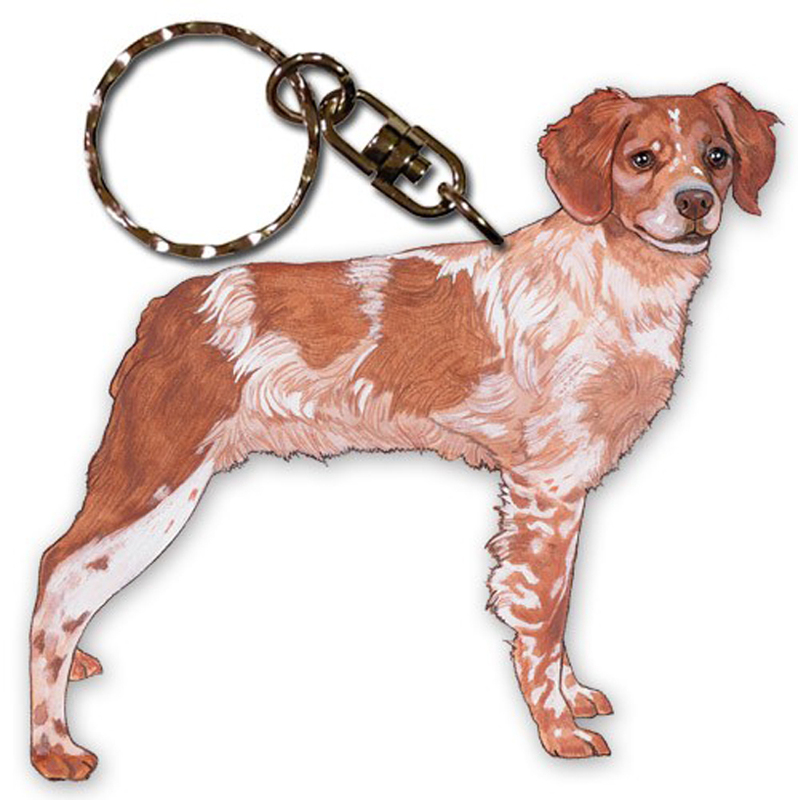 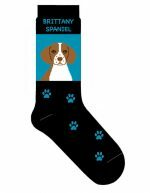 They are part of the Sandicast dog collection and that tells you one thing, they are quality! Hand casted and hand painted, the detailing on these figurines will wow you. 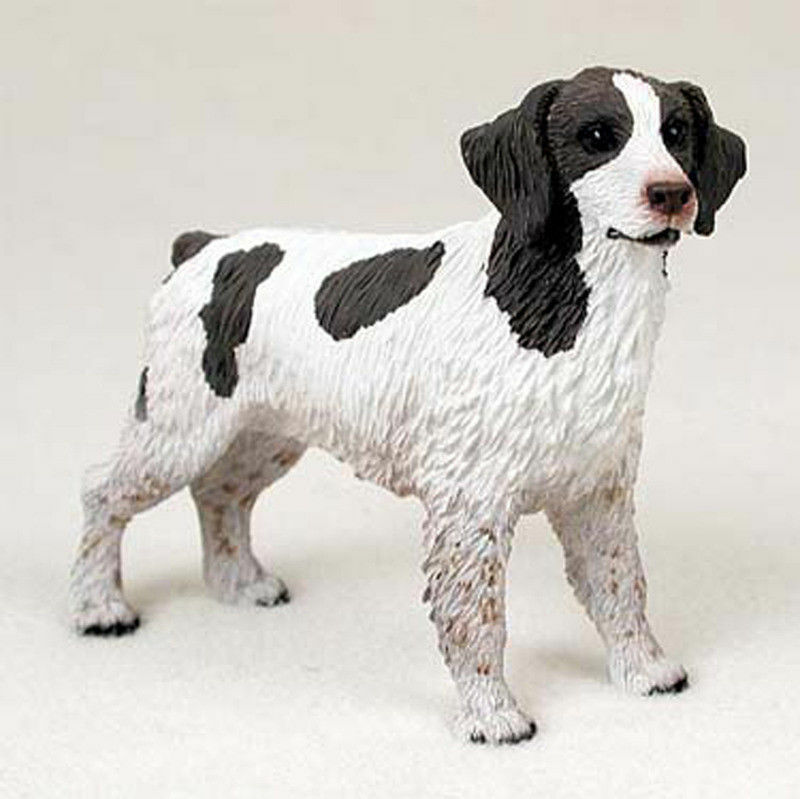 The expressions and poses of the Brittany brings such realism to the figurine. 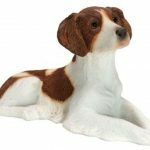 Each figurine comes individually boxed in the signature Sandicast packaging which has a clear viewing window to see the Brittany inside.